"Big Dog" barely deserves inclusion in the haiku series because it is 22 seconds long, a fragment from the Basement Tapes sessions rather than a serious attempt at a complete song. That said, it has enough words that an eager haiku smith can't help but give it a shot. The results are nearly identical to the lyrics, but not enough to violate copyrights... 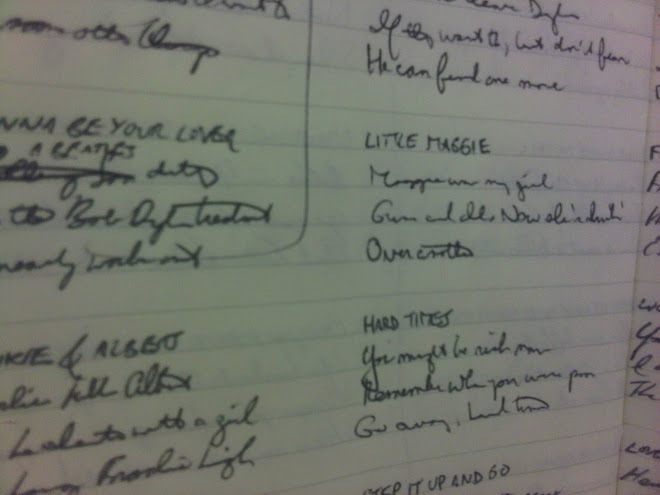 The original version appears on the Bootleg Series Vol. 11. 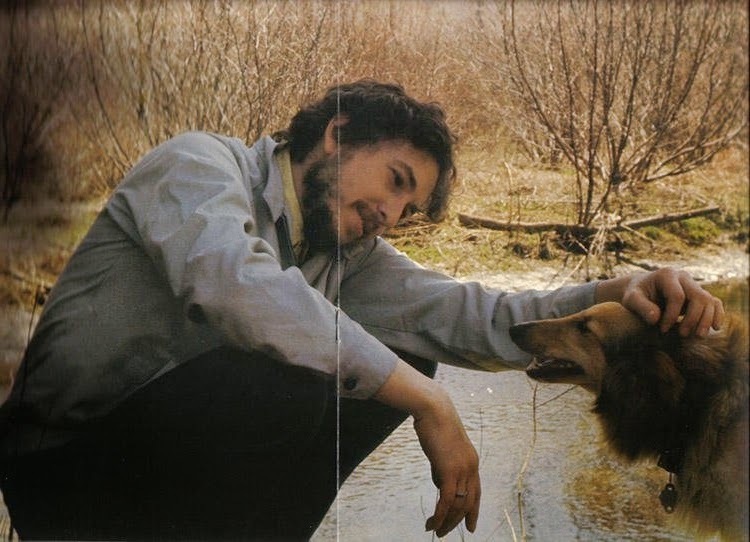 Hello there Robert, Thank you for posting this analysis of a song from Bob Dylan's Music Box: http://thebobdylanproject.com/Song/id/64/Big-Dog Come and join us inside and listen to every song composed, recorded or performed by Bob Dylan, plus all the great covers streaming on YouTube, Spotify, Deezer and SoundCloud plus so much more... including this link.